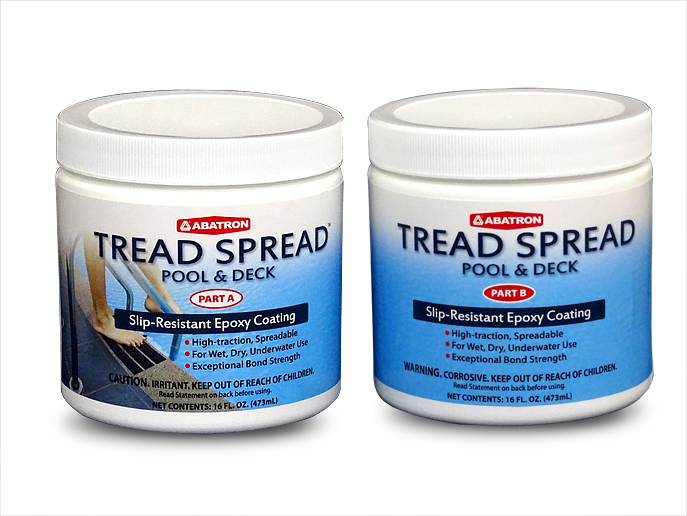 Garage Floor Coatings | Abatron, Inc.
Resurface, protect, and beautify your garage floor with these all-inclusive DIY floor coating kits. 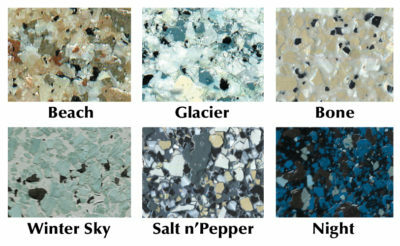 Each kit contains an epoxy primer, epoxy base coat, top coat, and aggregate for a 400 square foot floor. Contact us for custom size flooring quotes. Turn your garage into an attractive, multi-function space with these coating kits.